Ice Pearls™ surpasses all traditional pearls with more brightness of color, more transparency and more reflectivity. The glass flake pigment technology shines even brighter in sunny conditions. 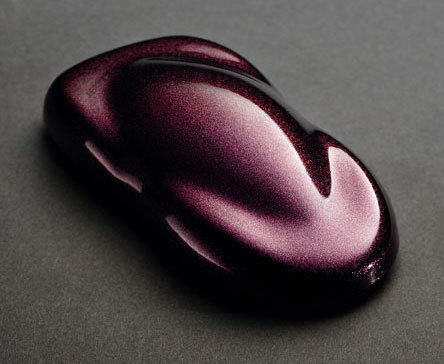 Pushing the effects further, blending Ice Pearls pigments creates a true multicolor effect, showcasing each of the colors combined in the pearl. 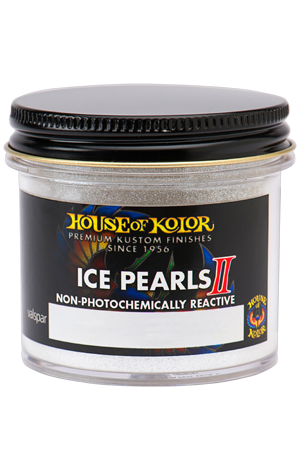 House of Kolor Ice Pearls can be used in conjunction with any of our Shimrin Universal, Kandies, Klears, Marblizers, or Kustom Basecoats.